Several students gather to pet a goat for the first time. 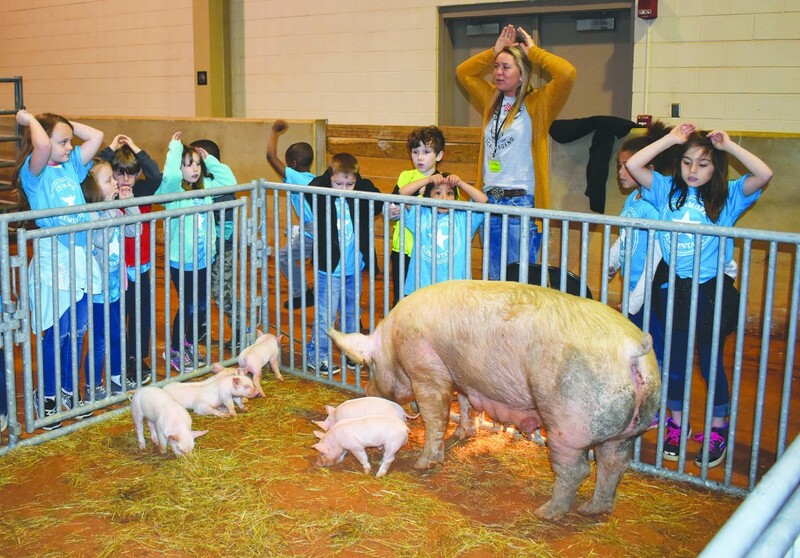 First-graders from all around Putnam County had a first-hand encounter with agriculture at the annual Farm Day event held April 2 and 3 in Tech’s Hyder-Burks Agricultural Pavilion. 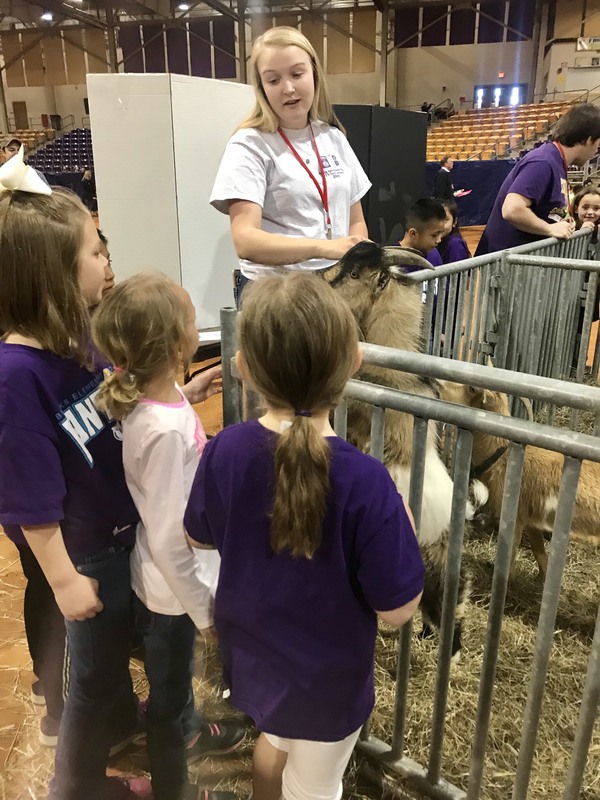 Over 1,000 children gathered in Hyder-Burks and experienced dozens of learning stations that outlined key components of American agriculture. Students learned about livestock management, crop and plant sciences, farm safety, and how these components contribute to creating their meals, clothing, and other products used on a daily basis. “At Farm Bureau, one of our most important initiatives is to inform the public about the value and relevance of agriculture. We feel very strongly that by starting that educational process at a very early age, then we will have a more agriculturally knowledgeable population of adults,” said Phillip Baker, agency manager of Putnam County Farm Bureau. Farm Day, also known as “Ag in the Classroom,” is coordinated by Farm Bureau and the Tech School of Agriculture. The local agriculture community views participating in Farm Day as a type of family tradition, with many volunteers contributing for several years. 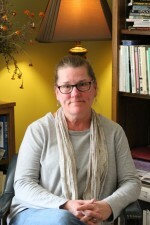 “I have been involved for 28 years, and it was going several years before I started. It is a community event, with around 200 volunteers each day. Farm Bureau and Tech are the organizers, but it’s grown to much more with the support of the larger community,” said Baker. One branch of the community that helped in recent years is the Cookeville High School Agriculture Program. Abrial Norwick, CHS Senior, never attended Farm Day before and dedicated her time to working with the first-graders because she wishes she had exposure to agriculture at that age. On April 2nd and 3rd, first grade students from Putnam and Jackson County gathered at the Hyder-Burks Agriculture Pavilion to participate in Farm Day, sponsored by Putnam and Jackson County Farm Bureaus. Pictured are Sycamore Elementary students learning about pigs from junior Agriculture Education major, Hallie Davis.